Heat pumps are a great asset to your home. This single unit provides both heating and cooling throughout your house. Our licensed technicians are able to install and repair all heat pumps. Cranford Plumbing. Heating & Cooling and help service all of your heating needs for you and your family. 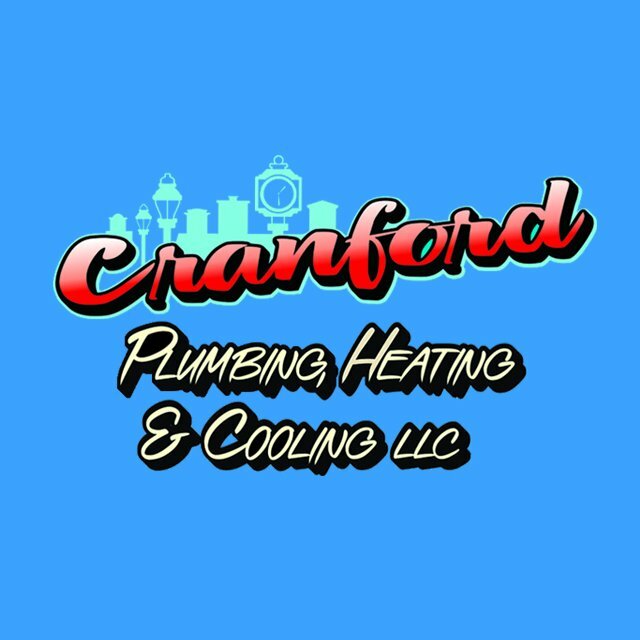 Contact 908-272-4641 to schedule a Cranford Plumbing, Heating & Cooling technician to service your needs! 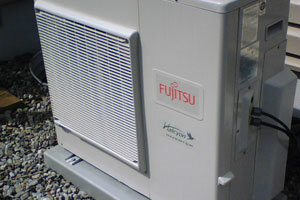 This single unit provides both heating and cooling throughout your house.